Karl Fritsch believes that quality originates in the vineyard. 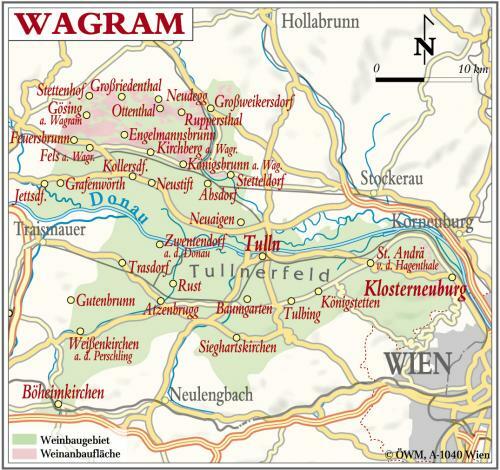 The Fritsch estate is situated in Oberstockstall, in the Wagram, about 50 km northwest of Vienna, along the Danube River. During ancient times, powerful winds blew fine particles of sand, creating a huge barrier of löss soil, with pockets of loam and gravel under the surface – the hills of the Wagram.